If your childish dream was to be a magician - here you are in the game Rainbow Mystery to make your dream come true! After studying in a florist school the main character comes back to the home village. But there is something wrong with it and people need help! 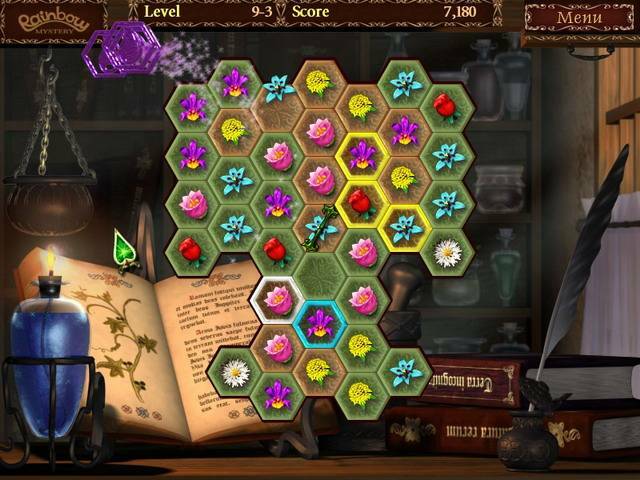 Find as many matching flowers as you can and get the magic power that will bring peace and harmony into the world. You are a specialist in plants here and they all have secrets inside. 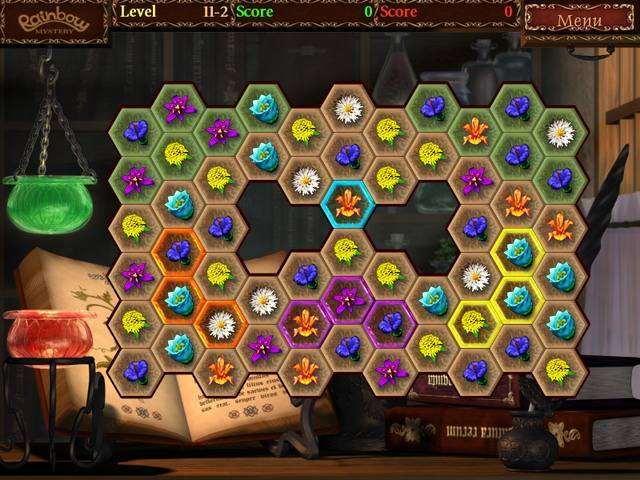 Get into the laboratory and your best to get the excellent results in the game. But be careful - flowers are not ordinary as they can disappear. But that's good news! They bring positive changes because when you collect them you get your magic elixir ready. It can help to break the evil spells put on your country! Numerous adventures of the young wizard will undoubtedly bring you joy and positive emotions. Who would have ever thought you can cope with the mission in the game Rainbow Mystery so easily? 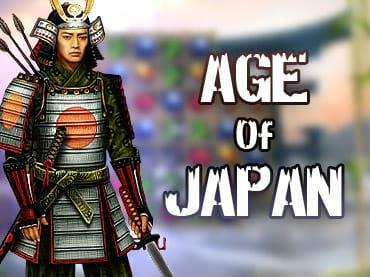 Get your bonuses and fulfill tasks in time or choose another relaxed mode if you want fun rather than competition. But if you want a real challenge you are to choose a duel mode. 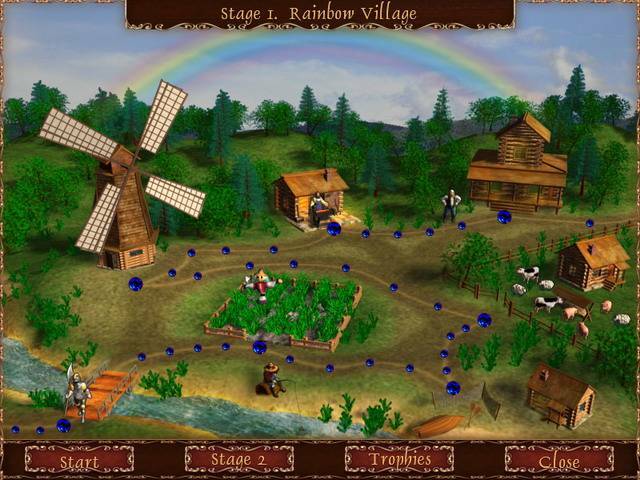 Rainbow Mystery is a game with lots of opportunities and fun at each step of the story. The further you go the more interesting the puzzle is. And the tasks given to you only seem simple. Actually you really need to rack your brains! Download the game Rainbow Mystery for free and make your own a history.